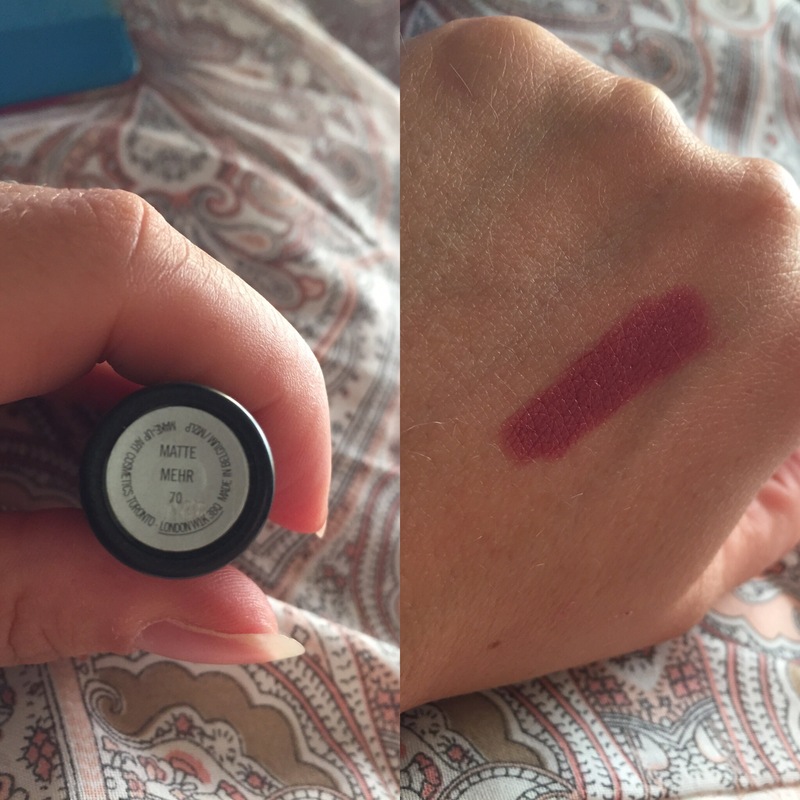 Mac has arrived in Malta and I have two stores in my little city !!! Will power activated. Financial damage control activated. On my first trip to the point I had my mind set on the Mac Prep and Prime as priority and thankfully it was available as it is a best seller. The lady who helped me was absolutely lovely. Being the second day open at The Point in Sliema ,their were loads of people and she still took the time to explain the two products I was after. 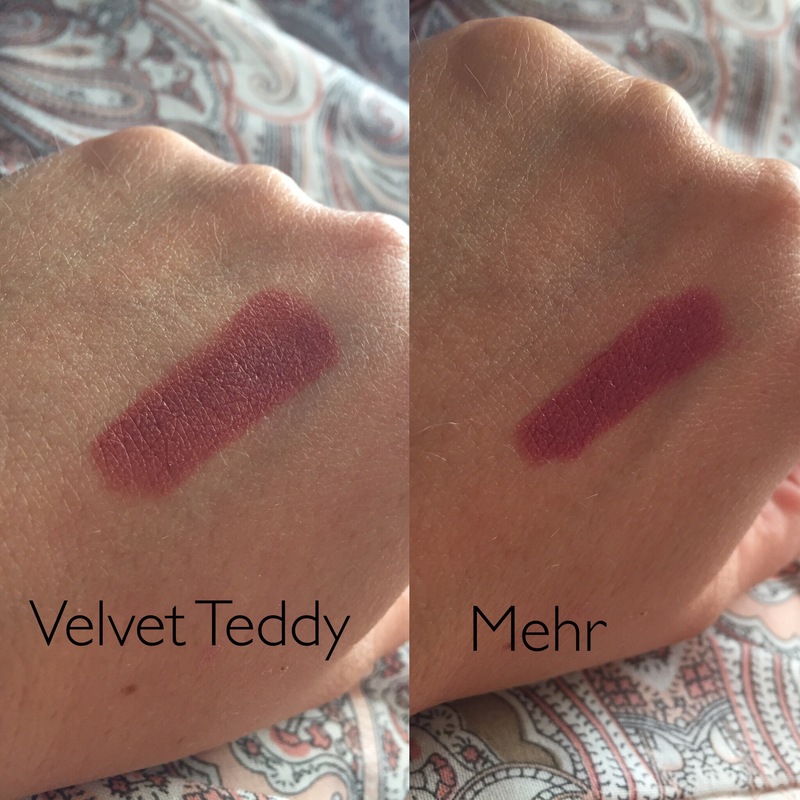 Just so you can see the slight difference between the two shades Mac Velvet Teddy is obviously lighter with a stronger brown while Mac Mehr is darker with more pink pigment . 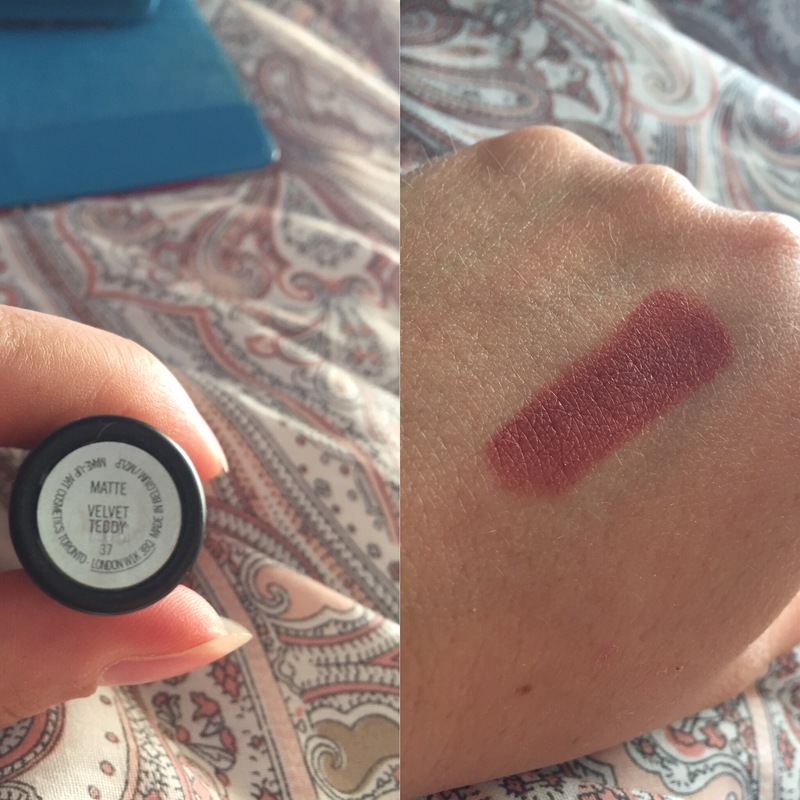 I am looking forward to try more Mac products and thankfully I can buy the brand in Malta now! 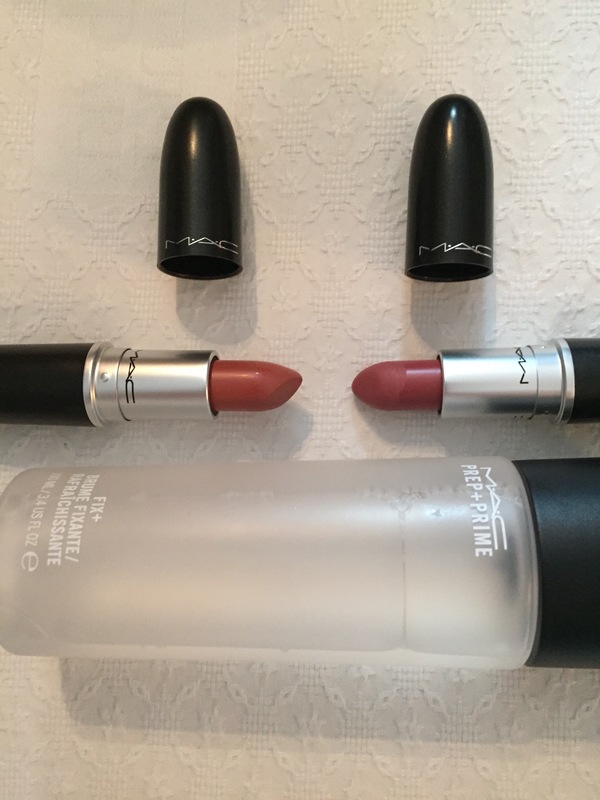 Next Next post: The Scheduled Life….